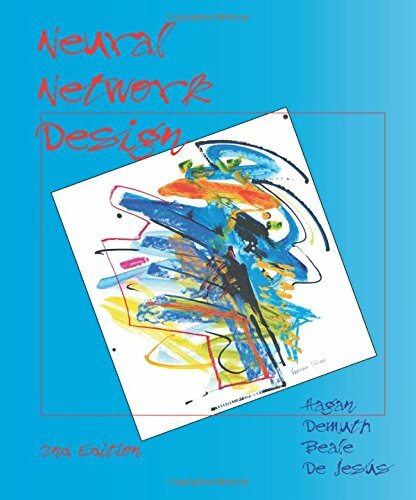 Neural Network Design by Martin T. Hagan, et al. by Martin T. Hagan, et al. This book, by the authors of the Neural Network Toolbox for MATLAB, provides a clear and detailed coverage of fundamental neural network architectures and learning rules. In it, the authors emphasize a coherent presentation of the principal neural networks, methods for training them and their applications to practical problems. These notes have three main objectives: to present the major concepts of computational neuroscience, to present the basic mathematics that underlies these concepts, and to give the reader some idea of common approaches taken by neuroscientists. Artificial neural networks may be the single most successful technology in the last two decades. The purpose of this book is to provide recent advances in architectures, methodologies, and applications of artificial neural networks.